George is an amazing musician who is sought after for his fantastic swing feel. 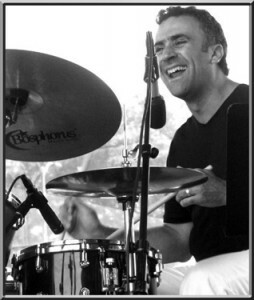 He has been the drummer with pianist Monty Alexander, Diana Krall, Ray Brown and countless other world famous jazz artists. Since my primary objective was to create a song that really swung hard I had to make sure to hire a great rhythm section. 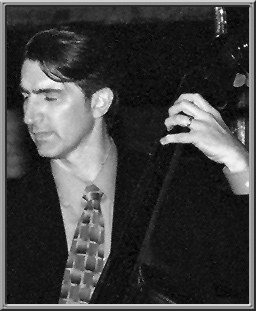 I knew George from the days when I first came to Chicago and frequently saw him perform with the Ron Perrillo Trio, one of the finest jazz trios I’ve ever heard live. What struck me right away about George’s drumming was his tasteful and dynamic approach, and even more so his incredibly driving swing. George plays one of the “meanest” shuffle swings I’ve ever heard. There was no doubt in my mind that I wanted him to be the drummer for my song. And he really killed it! Some say that a rhythm section is only as good as its bass player. This is a statement I completely agree with which is precisely why I asked Daniel Anderson to be the bass player on the Swing Fever Song. Daniel Anderson is one of the few bass players around that remind me of bass player legend Ray Brown. Everything about Daniel’s playing is focused on making the music swing. He has great time and a wonderful sound. 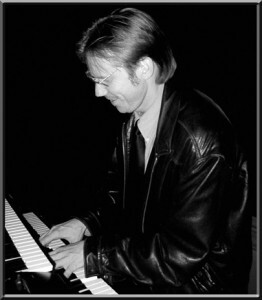 Daniel has performed with many famous jazz musicians such as Ray Charles, The Jimmy Dorsey Band, Joe Williams, Von Freeman. He is also an outstanding tuba player, and well-versed in many musical genre from classical to jazz. I first heard Joel perform with Jimmy Sutton & The Four Charms at the Green Mill in Chicago. The band performed songs from the jump blues and rockabilly repertory. The whole band was amazing in what they were doing. 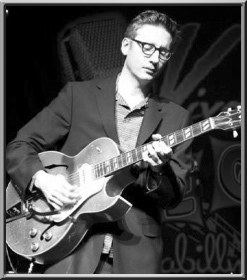 Joel is specialized in more traditional popular music styles such as bluegrass, jump blues, and rockabilly. He is extremely musical and uses his excellent technique in only the most tasteful ways. One day, while working on my song, I was inspired to add a rockabilly section to the song and immediately thought of Joel. I am so glad I went with my intuition and hired him. He really understood my vision and recorded a wonderful rhythm guitar track and a very nice guitar solo. Thank you Joel for playing on my song! 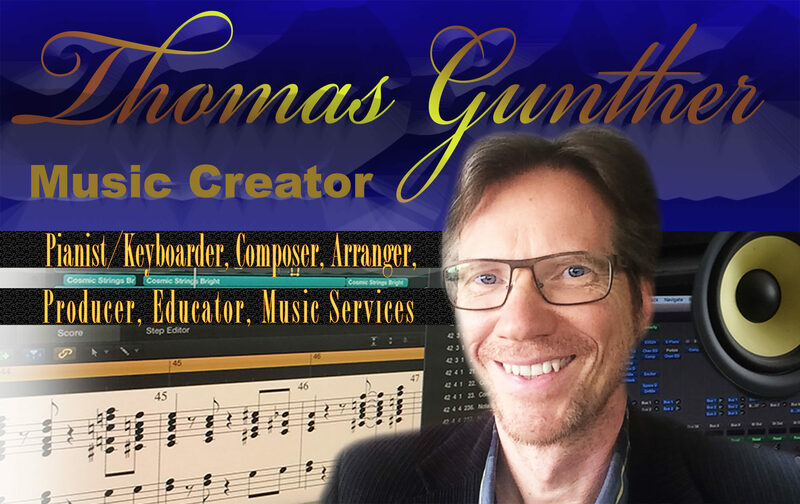 Not only did I have the pleasure of writing, arranging, and producing the Swing Fever Song, I also recorded all the keyboard tracks, sang in the shout chorus, performed the synth rhythm guitars and riff guitars, and did the finger snaps. As you can see I’ve kept my self very busy with this song. Although it was a lot of work I really had a great time doing it! Writing songs has always been one of my favorite things to do. There is nothing quite like hearing your own song played by great musicians and recorded and mixed by a great sound engineer. I honestly can say that I am very proud of the Swing Fever Song. And the best part about it is that I don’t have to apologize for anything. I simply love everything about it and hope that you enjoy it too!